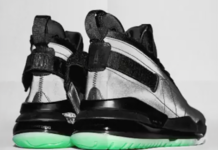 For 2015, Jordan Brand is releasing the Jordan CP3.9 ‘Christmas’ which is apart of the Frozen Moments Pack. 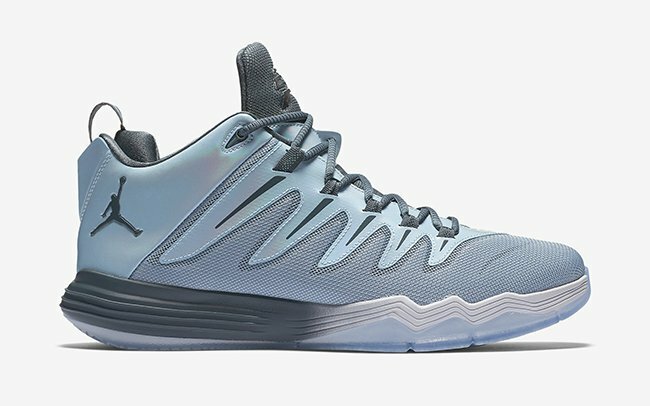 Chris Paul’s Christmas edition will also launch beside his teammate Blake Griffin’s pair. 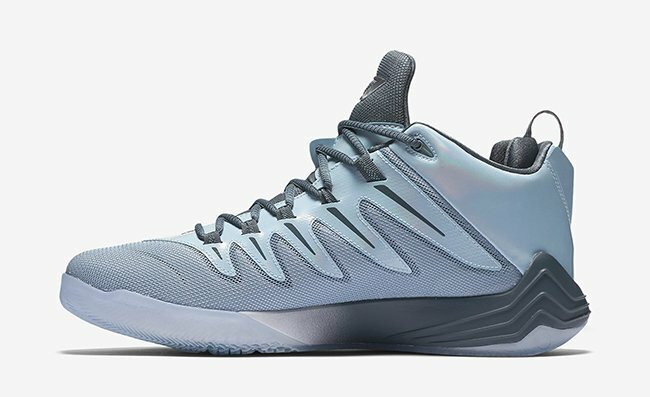 Taking inspiration from ice, the CP3.9 ‘Christmas’ features a blue grey, ice blue, armory slate and metallic silver color mashup. 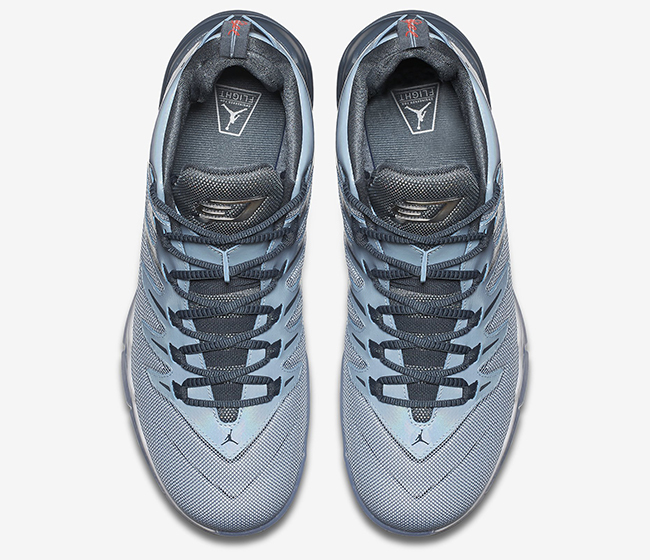 Looking closer, you will notice iridescent around the heel and by the eyestays that run down through the paneling. 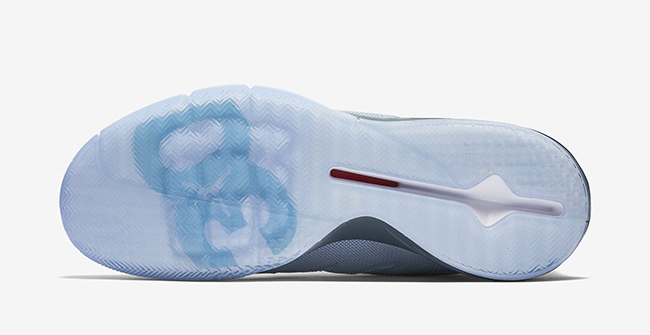 Other details include a gradient through the midsole and a translucent outsole. 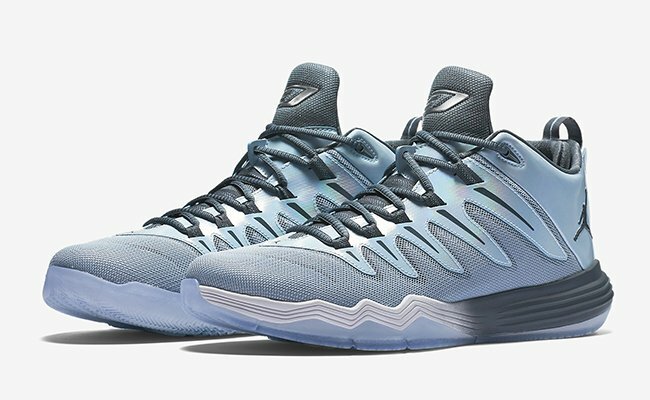 Although there is a total of four models that equal Jordan Brand’s ‘Frozen Moments’ collection, only Chris Paul’s and Blake Griffin’s pair will release. 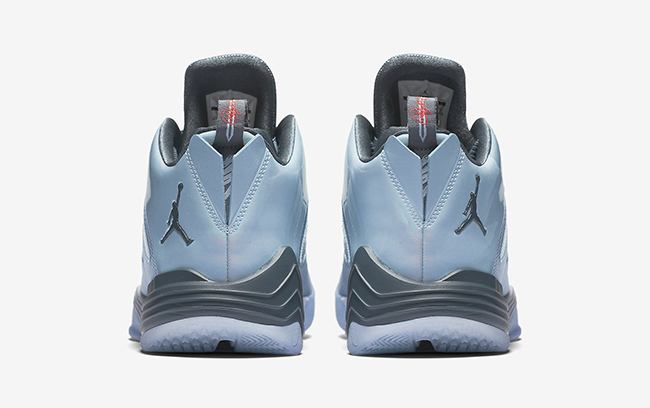 For those that would like to lace up the ‘Christmas’ Jordan CP3 9, they officially release at Jordan Brand retailers on December 24th, 2015 which of course is Christmas Eve. 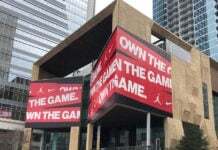 You will also see Chris Paul lace them up when he and the Clippers take on the Los Angeles Lakers. 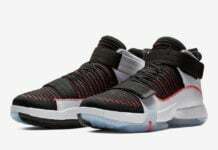 Retail price will be $115. 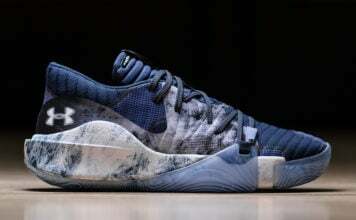 You can check out more images of the shoes below.